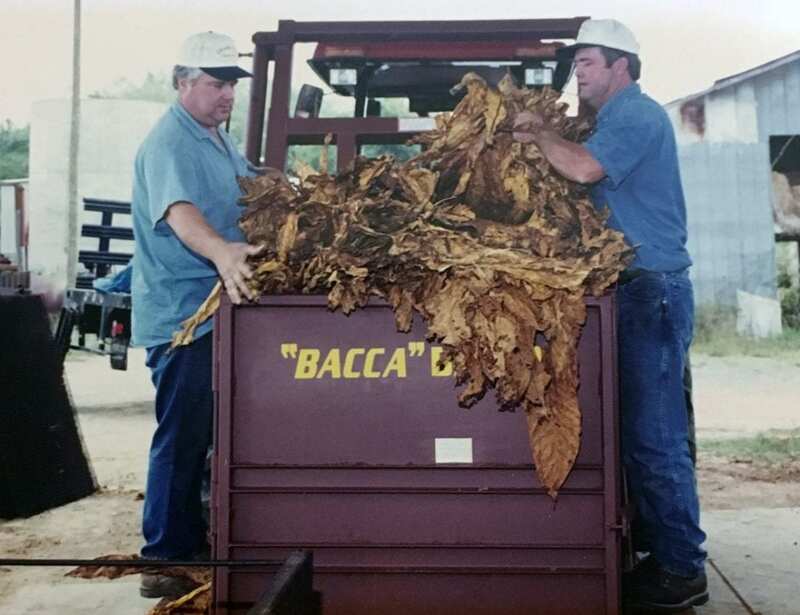 Our story began in 1998 when two brothers started working on a vertical tobacco baler. Their goal was to design and manufacture industrial grade equipment that would provide efficient productivity to the farmer with years of use and minimal down time. Their vision is now a reality with Granville Equipment’s superior line of quality tobacco equipment being used by farmers from Florida to Canada. As lifelong tobacco farmers ourselves, we envisioned fabricating equipment that would reduce labor cost of tobacco farming by using that labor more productively. That reason, among others, enticed us to manufacture equipment that would mechanize the industry. 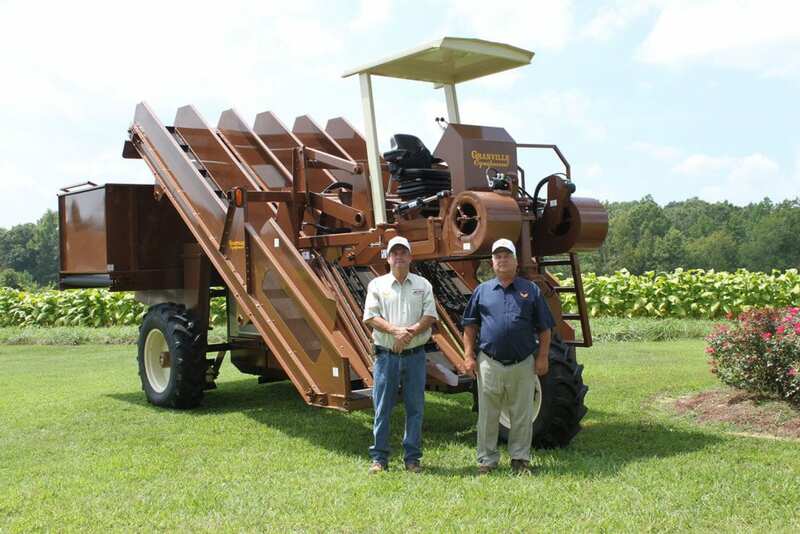 Granville Equipment began in 1998 with the original “Bacca” Baler. Our equipment list has expanded over the years. We offer a variety of tobacco equipment supplying farmers with all the tools needed in the fields and at the barns. Be sure to take a look at all the videos on our website for a first-hand insight on what our equipment can do for your farm.